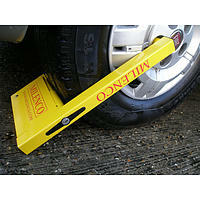 Excellent piece of kit! 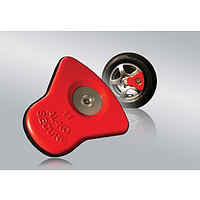 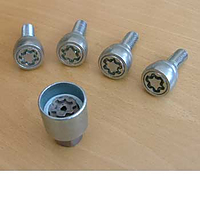 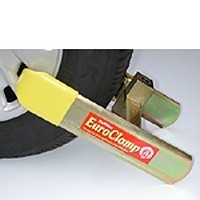 Had to upgrade to this size having bought new caravan with larger tyres so already knew how good these are. 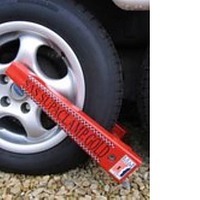 Last one was used for more years than I can remember and it still looks pretty good-hope to sell it on -somebody will get a bargain! 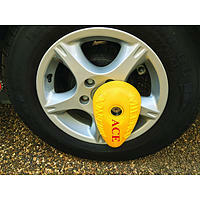 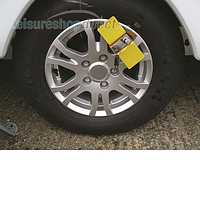 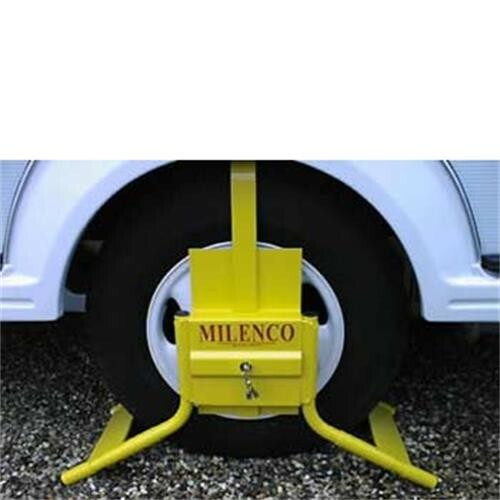 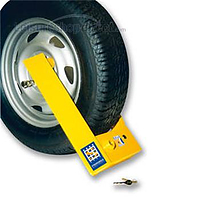 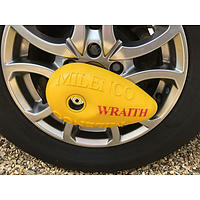 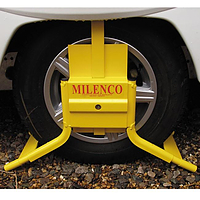 Always feel secure when seeing a large yellow Milenco clamp hanging of the caravan wheel.